With the Florida import ban on Lionfish of the genus Pterois starting a week from today, I reached out to learn what the industry was doing to prepare. 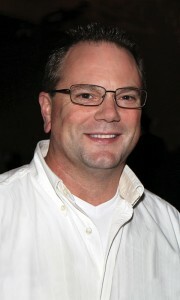 John Reiter, proprietor of retailer Fish and Other ICHTHY Stuff, in Oldsmar, FL, simply stated that, “I stopped bringing in the genus once the ban was announced.” Reiter noted that he hasn’t posted anything about the forthcoming ban in his shop, but he has mentioned it on the shop’s Facebook page a few times, noting that Lionfish keepers aren’t really his clientele. When asked, he also relayed that he hadn’t received any official notification of the legal change from any governmental body. Perhaps the most thought provoking response I received came from an aquarium livestock dealer not situated anywhere close to Florida. Kevin Kohen, MASNA Aquarist of the Year and Director of Rhinelander, Wisconsin-based LiveAquaria.com, explained both the small in-house changes required for compliance, but also highlighted ongoing efforts in place to curtail problems like this from cropping up again. “Drs. Foster and Smith LiveAquaria.com complies with all individual state and federal regulations pertaining to aquatic plants and animal sales. We currently offer some aquarium and pond plants, fish, snails, and other invertebrates which are restricted in certain states across the country as this is nothing new for our company. 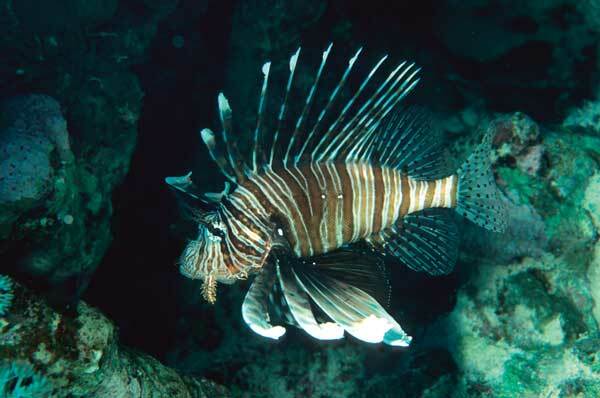 Other than adding notations regarding the new regulation which restrict sales of Pterois spp. to the state of Florida on each of their respective product pages, and selecting a few check boxes behind the scenes of our web site, we are all set to comply with this regulation. Kohen went on to emphasize the ongoing efforts that LiveAquaria.com has in place to educate their customers. Kohen notes that the linked web article is undergoing some updates at this time. Additionally, LiveAquaria shipments include a “Do not Release” Flyer in every single order shipped. 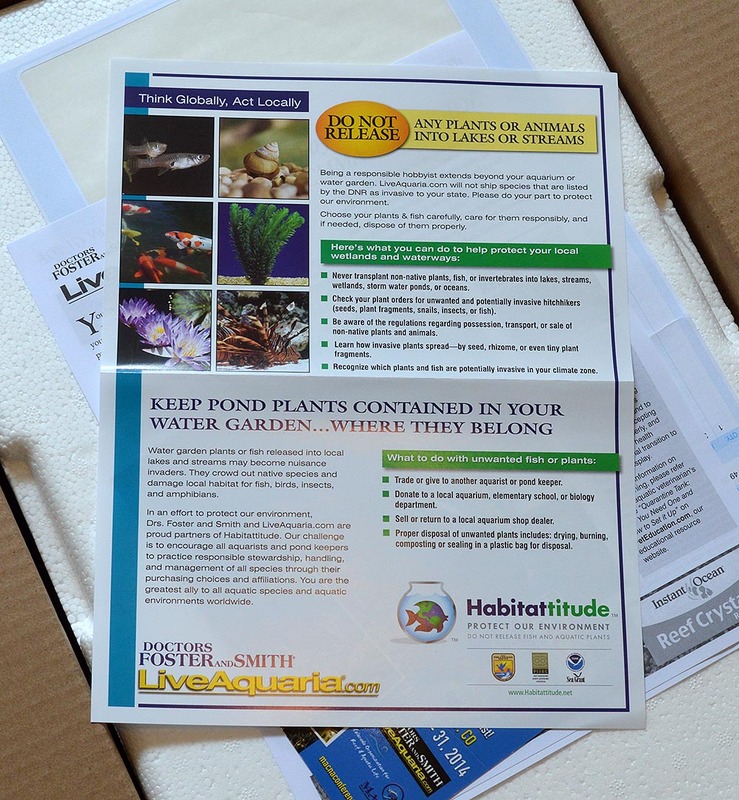 LiveAquaria includes a “Do Not Release” educational insert with their livestock shipments. Kohen’s high-level position in the aquarium trade gives him insight that the average home aquarist isn’t privy to. He leaves us with potentially concerning words, coming from a man who ought to know. I support the ban on all Lionfish. I’m a saltwater aquaria enthusiast and owner but believe that we need to stop the import and sail of this invasive, non-indigenous species. People should collect them locally. That way they can have their pets for their aquarium and at the same time help to reduce the population of these voracious invaders. I support the ban on all Lionfish. I'm a saltwater aquaria enthusiast and owner but believe that we need to stop the import and sail of this invasive, non-indigenous species.